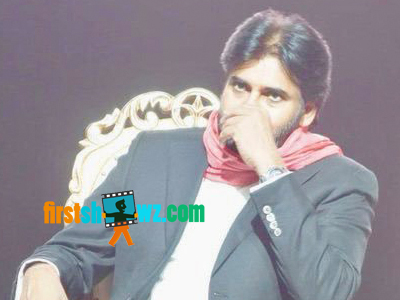 Home / News / Pawan Kalyan responds on Satyagrahi halt! Pawan Kalyan responds on Satyagrahi halt! Pawan Kalyan has been strengthening the Janasena Party in a full-fledged way, and in this regard he has been holding the Janasena Prawasa Gharjana. Power Star has now responded on why his second directorial venture, and his dream project Satyagrahi has been shelved. For starters, Satyagrahi was supposed to be made on production of AM Ratnam's Surya Movies in 2006. The film's poster that was released then created a craze among youth, since Pawan Kalyan was supposed to play a youth leader, but Pawan Kalyan had shelved the film. Responding to the question on Satyagrahi, Pawan Kalyan in his Janasena Prawasa Gharjana said whatever he is doing in reality now is the real subject of Satyagrahi movie. "But you can't fight in films and look for solutions for real world problems. You need to fight in reality to achieve that and thus I've stopped Satyagrahi movie, as I want to showcase what could I do in reality," said the Power Star.